The computer keyboard is the most versatile gaming controller by virtue of its number of keys. But unlike mice or the joysticks on gamepads, those keys typically have only two states: not pressed and pressed. Until now. 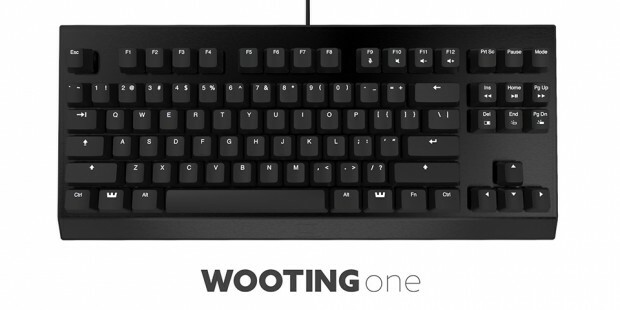 Dutch company Wooting says its One keyboard has keys with a crazy 256 states. You’d probably need a key as tall as your desk to take full advantage of that. The secret to the One keyboard’s sensitivity is the company’s proprietary mechanical switch, which can supposedly detect how fast and how far it’s being pressed. Since this level of sensitivity is unnecessary outside of gaming and other potential applications, the One has a switch that will let you toggle between this and typing mode, i.e. 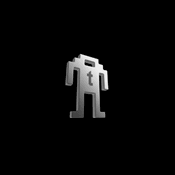 back to having only binary states. Understandably Wooting is staying mum about exactly how its switch works, although it did say in its Reddit post that the switch can actually detect many more than 256 states. Wooting also said that its switch is similar to Cherry MX’s red switch and will in fact be compatible with Cherry MX-compatible keycaps. The current Wooting One prototype has analog switches on only 16 of its keys, but Wooting says that’s not set in stone. The company says they want the final product to have all keys to have the switch, but that might end up being too expensive. I guess we’ll find out later this year when the One keyboard goes on sale.